Extremely lightweight and comfortable, the Tech 1 Start Glove features ergonomic suede inserts for excellent grip response while the Nomex® main shell offers high levels of heat and flame resistance. The Tech 1 Start is homologated to FIA and SFI standards. Single panel top construction incorporates Nomex® main shell for high levels of protection against flame and heat while providing superior levels of comfort and feel. 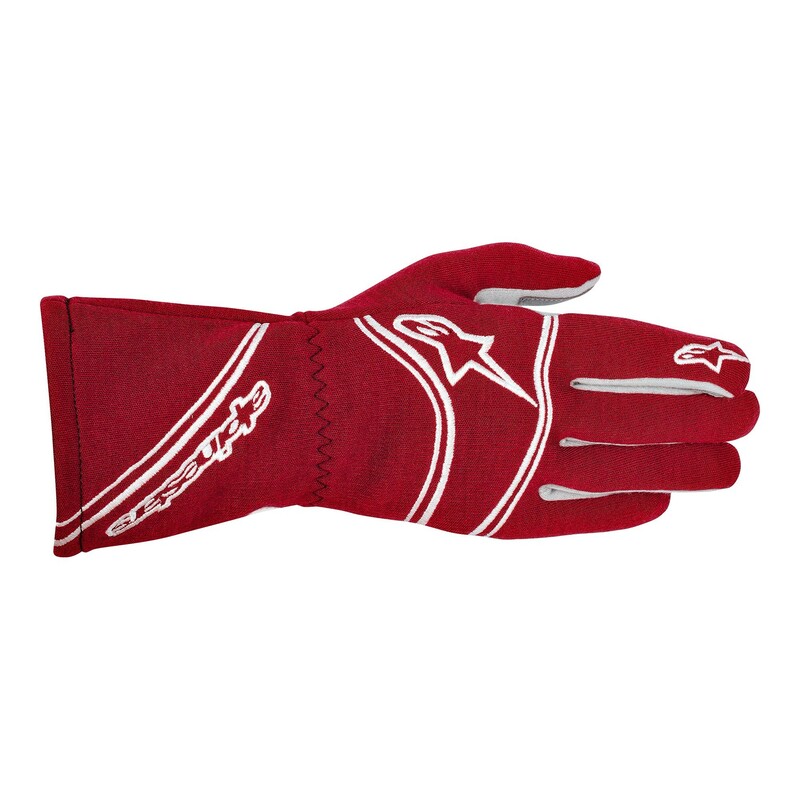 Ergonomically positioned suede inserts on palm, fingers and thumbs for enhanced grip. Internal stitching provides excellent levels of comfort and fit. Pre-curved finger aids fit while reducing material bunching when gripping the controls. Straight-cut cuff features incorporates elasticated wrist for secure fit.